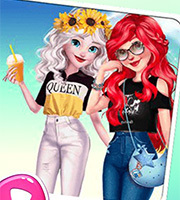 Description: The girls are super popular on social media and you can help them with making a post in this new game! 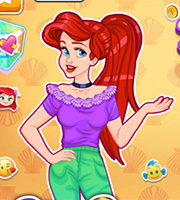 Have a great time with the Disney Princesses in this new makeup, dress up and deco game! 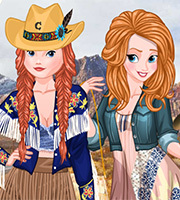 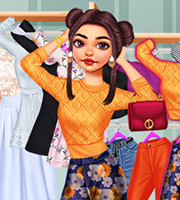 Choose cute makeups and beautiful outfits for them and decorate the photos!